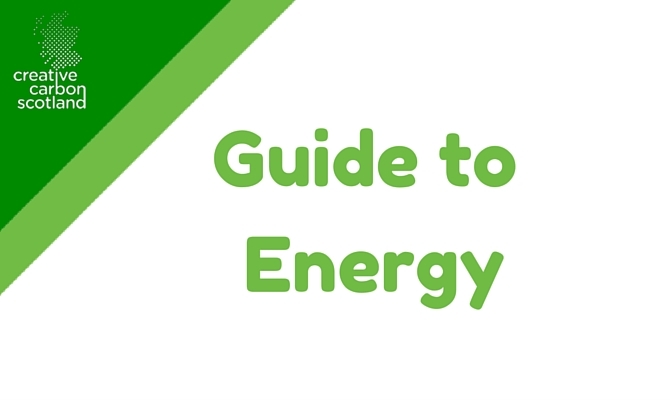 Our introductory guide to energy gives an overview of what to consider when addressing the environmental sustainability of the energy within your building and how to reduce it. Understanding how much energy your organisation is using to light and heat your building and offices is often a key financial concern for an organisation. However, such measurement also allows you to deepen your knowledge about which fuels produce the highest carbon emissions, and how best to reduce your bills and your environmental impact simultaneously.